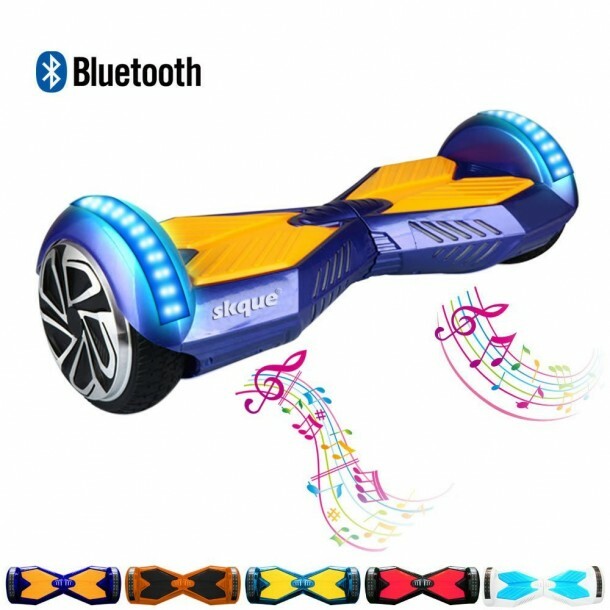 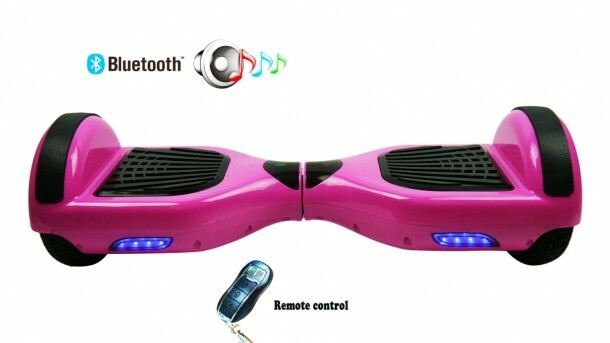 This particular list focuses on hoverboards with the Bluetooth functionality. 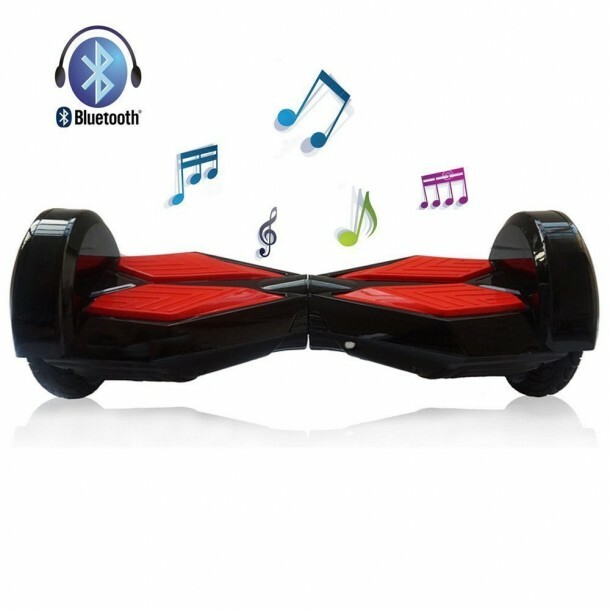 We have looked for sound quality of Bluetooth speakers and remote control functionality to make our list. 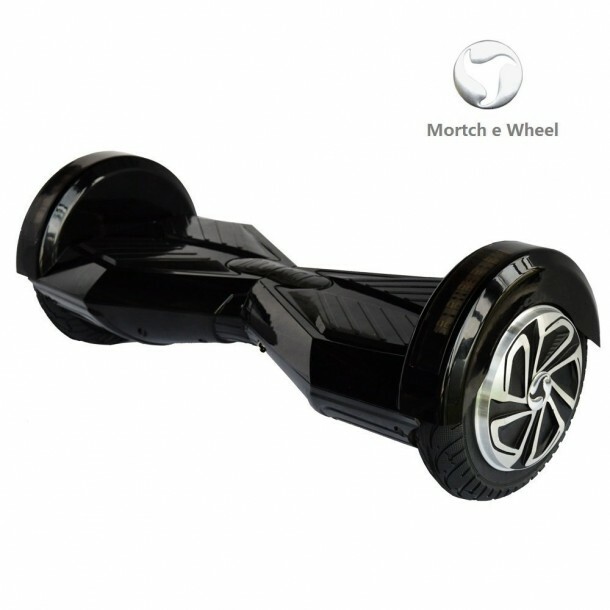 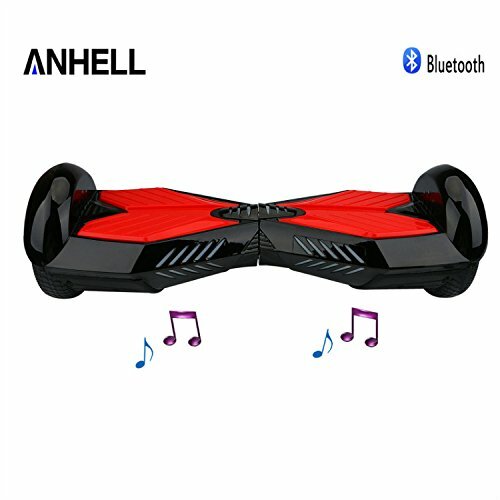 Anhell Hoverboards come with a 1-year warranty and go as high up as 15-20km/h velocity. 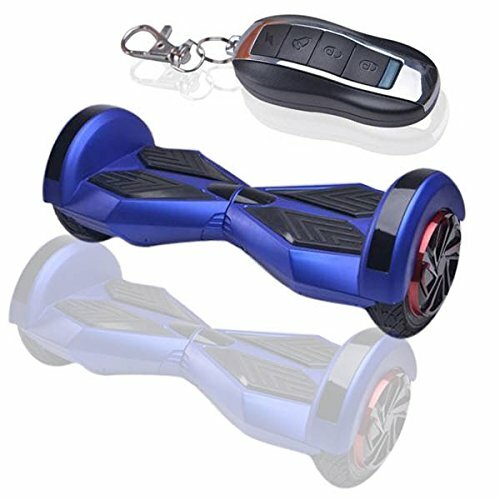 These Hoverboards take about 90 minutes to charge and as per manufacturer the machine is delivered between 3-5 days to deliver in the USA. 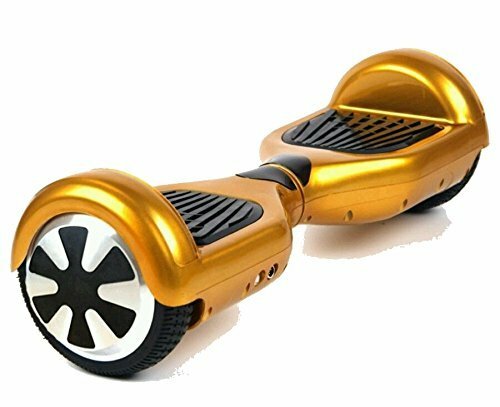 The below mentioned self-balancing scooters were all removed by amazon.com. 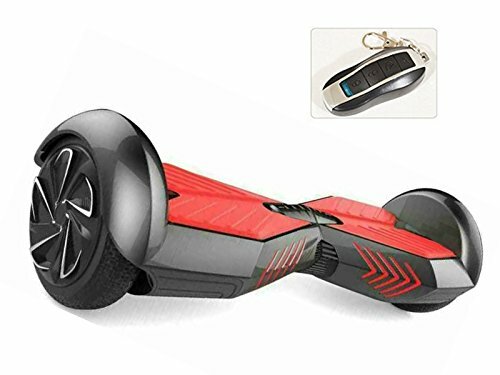 You can either search for the manufacturer independently or wait for them to be available on Amazon.com again. 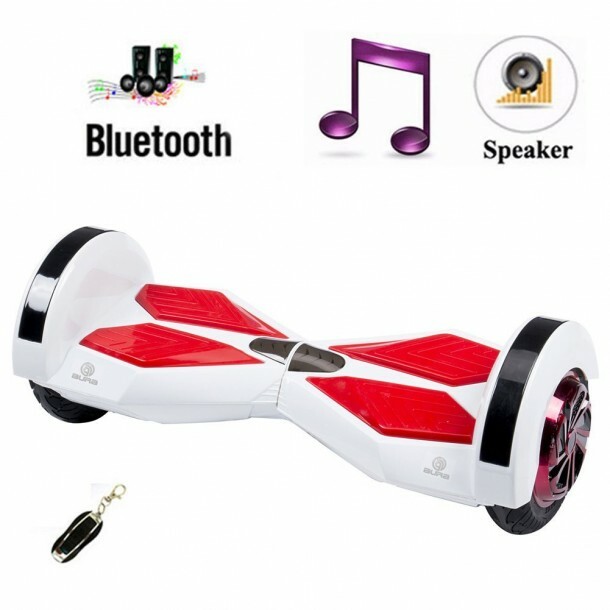 The duration for which they will remain absent on Amazon is not known.